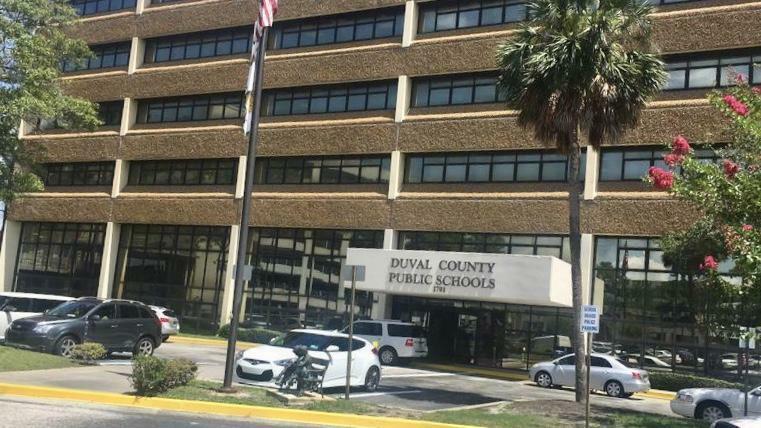 Hundreds of Duval County students will be required to transfer to new schools this fall due to a “human error” by district officials. A woman is arrested at Ribault High School for bringing a gun onto campus after police were called to a brawl inside the gym. City Councilman Bill Gulliford is looking for the city to open a trust fund with private donations to help fund treating opioid addiction. 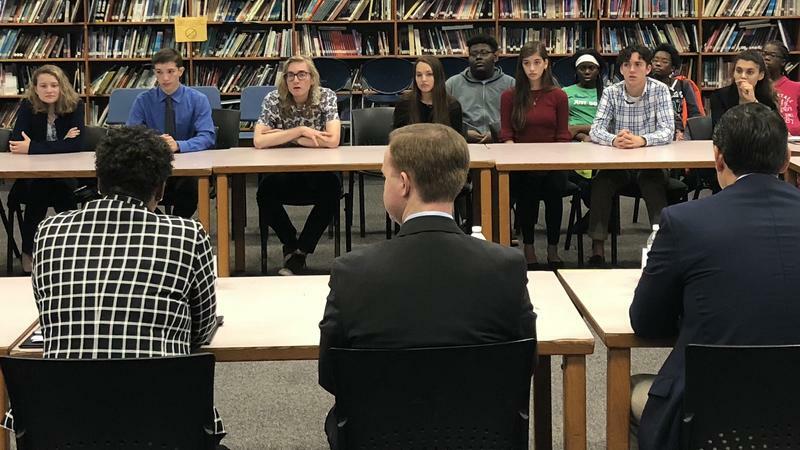 About 20 Jacksonville students from Jean Ribault, Atlantic Coast, Mandarin, Sandalwood and Englewood high schools gathered in Ribault’s media center Wednesday to meet with state lawmakers about school safety. 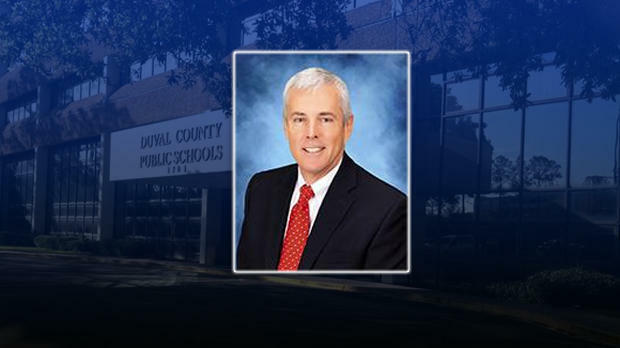 The Jacksonville City Council will soon consider a bill that would allow sexual predators to live closer to day care centers, schools, playgrounds, and parks. 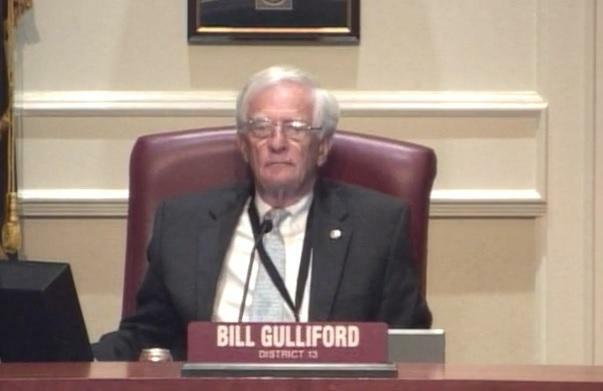 The bill’s sponsor, Councilman Bill Gulliford wants to reduce the boundary from 2,500 feet to 1,500 feet. 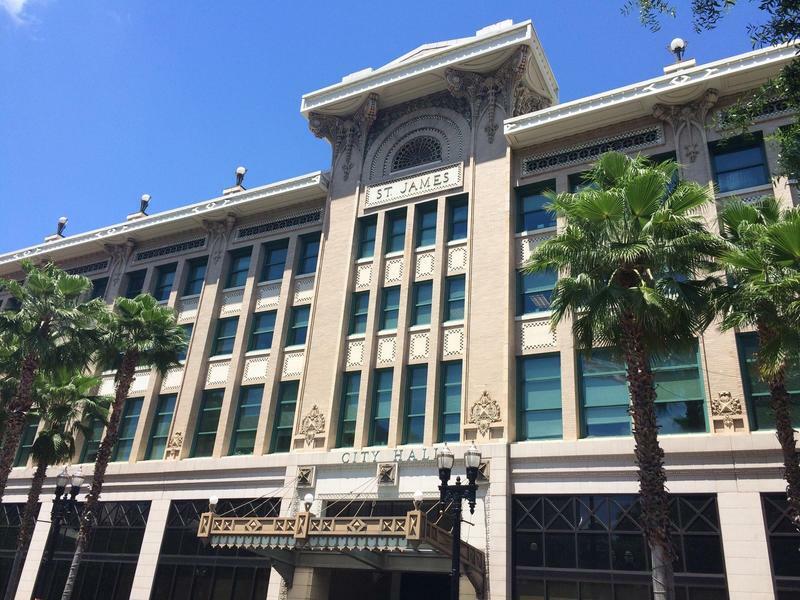 Jacksonville City Council passed a bill Tuesday that will put $1.4 million dollars toward a six-month pilot program to help treat opioid addiction. 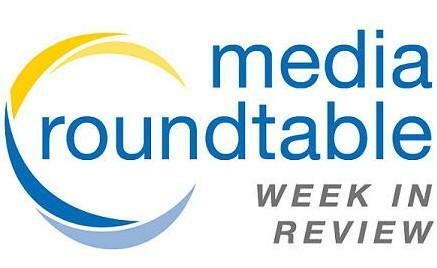 The city of Jacksonville is considering suing prescription drug makers for deceptive marketing. One city councilman believes pharmaceutical companies are complicit in Northeast Florida’s opioid addiction epidemic.